Deleted photos by mistake? Your memory card has become defective? Photos hold an irreplaceable, immaterial value. Whether it's wedding, vacation, holiday or childhood images, they remind us of the most memorable moments in our lives. If they are lost, either by accident or due to technical failure, the damage will be considerable. 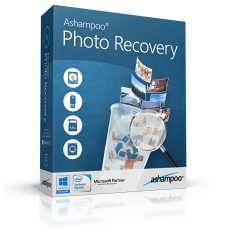 That's when you'll be glad you have Ashampoo Photo Recovery at your disposal, the photo recovery specialist! 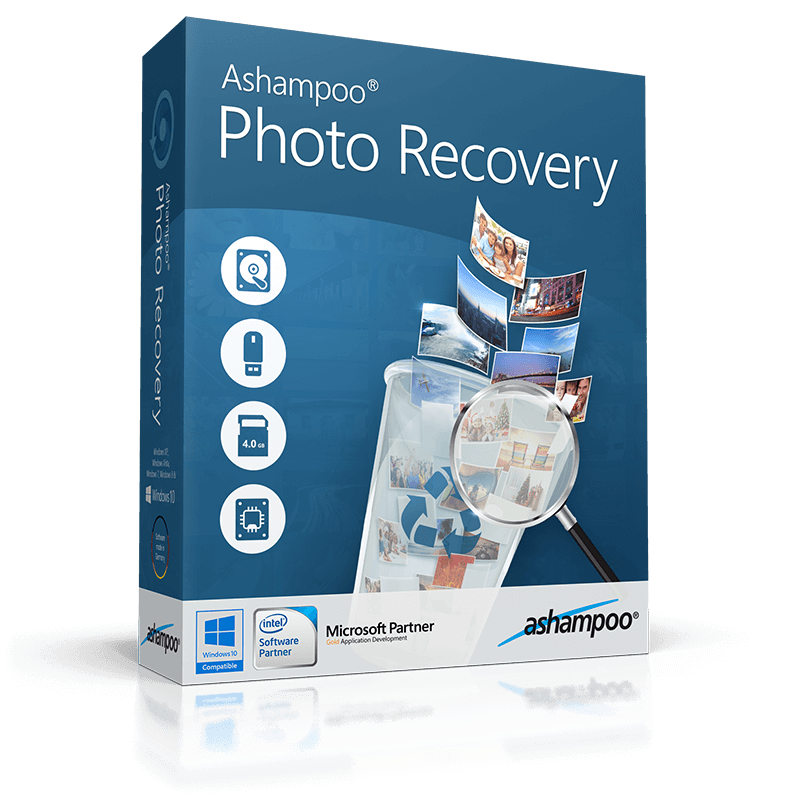 Photo Recovery will recover most lost images - no special knowledge require! The program allows you to recover photos from various disk types in just a few steps. The new search not only allows you to select which formats to search for but also enables you to specify a size and resolution. The program features an easy, inuitive interface usable by anyone with no need for lengthy manuals. Just install it and off you go. You’ll like it.